Get all the action… On Demand! New Orleans’ original and premier wrestling promotion. 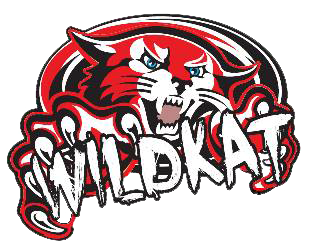 WildKat Wrestling is where wrestlers from across the globe compete in the ring to be the best. 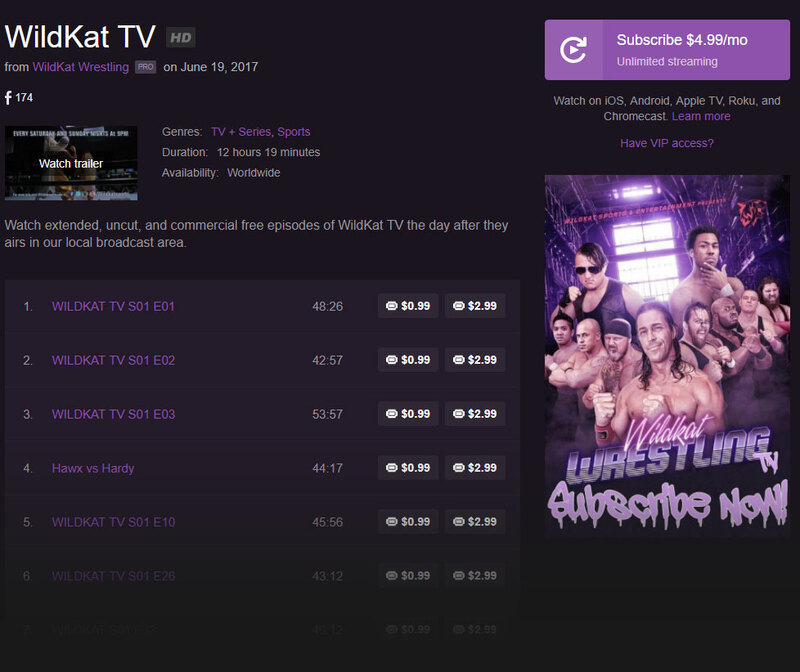 Watch new content every week for just $4.99 a month.